I love photography. My phone has a good camera and I’m not shy about whipping it out to document the beautiful, fun, or surprising things that cross my path in any given monument. Unfortunately, using the camera so often kills my phone battery. I started carrying a portable phone charger or two in my bag or backpack when Husband and I go on one of our adventures. My quick phone charger holder makes a great gift. 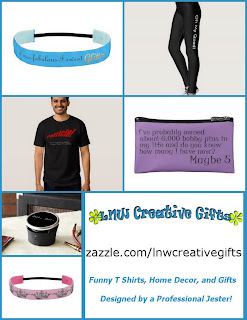 You should pin this post for gift giving season! I quickly realized I need some sort of phone charger holder or case to store the charger and the cord together. Why are the things you need to grab quickly always in the deepest darkest corners of your bag or purse and take ages of rooting around to find? It’s some sort of purse conspiracy I tell ya. For some season they don't sell this kind of thing in the store. Why is that exactly? I don't know. When I can’t buy, I DIY! Recently Garden of Life sent me samples of their new Dr. Formulated Probiotic Once Daily Women's and Dr. Formulated Probiotic Once Daily Men's probiotics to try. My family doctor suggested that I take a probiotic since I can’t eat yogurt and dairy. Unfortunately I haven't been able to find a probiotic that doesn’t also have milk ingredients. The same goes for protein powder to add to a post workout smoothie. I’ve been relying on Garden of Life more and more because just like their dairy free protein powders their probiotic is vegetarian and dairy free! It is also hypoallergenic, gluten, and soy free.Yay! But what got me really excited is the bottle (I’m weird like that.) 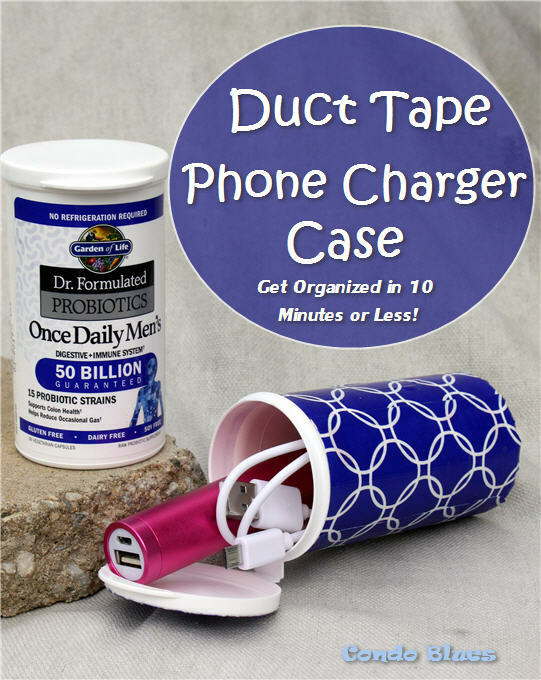 It is the perfect size and shape to upcycle into a portable phone charger holder. Just add Duck Tape! 1. Measure the length of the plastic bottle. 2. 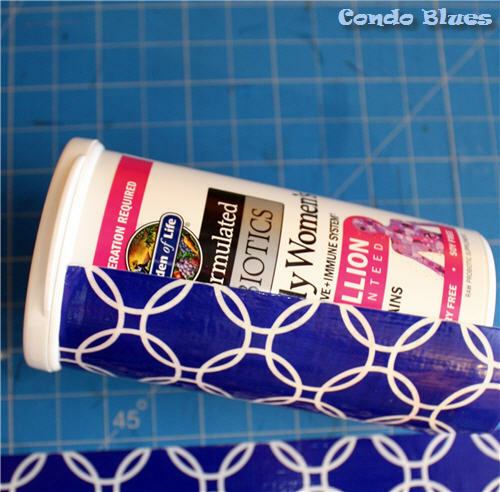 Use the cutting tool of your choice to cut a piece of duct tape to the length of the bottle. 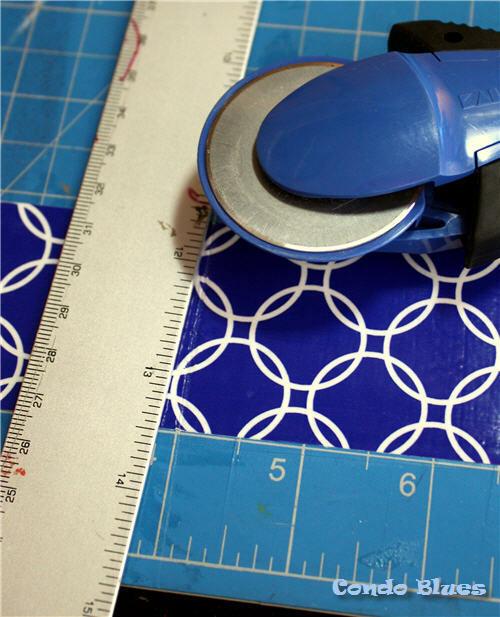 I think cutting decorative duct tape with a designated rotary cutter is an easier than using scissors. 3. 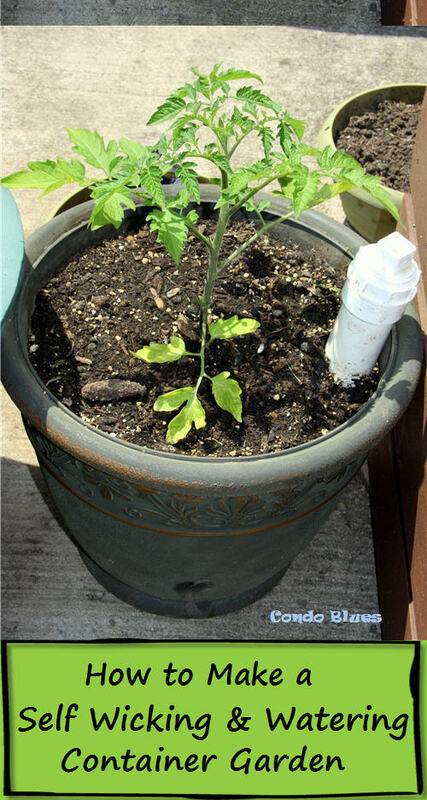 Cover the side and top of bottle with duct tape. I covered the top of the bottle with duct tape too. 4. 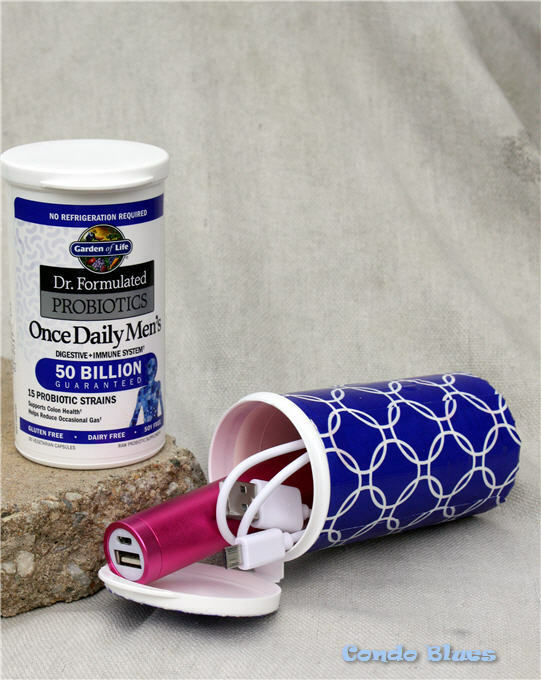 Pop in your charger and cord for juice on the go! Disclosure: Garden of Life provided sample product to me but I am under no obligation to blog about it. I chose to share my own opinion about their new product to pay forward all of the advice and help the food allergy, vegan, Paleo, and vegetarian communities give me to help me deal with my own food intolerance that was recently diagnosed as a full blown food allergy.